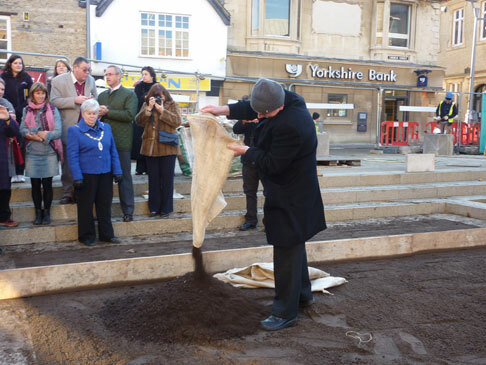 The 4 phases of the Peterborough Soil project Calling / Gathering Peterborough Soil [first phase] Phase 1 of the project was the call for people of Peterborough to contribute images of Peterborough to a dedicated website. These images, places in Peterborough that hold a special memory or are considered to be a favourite place in the city, were collected through the website and at the museum. Alongside of the images a short text, in relation to the image, was also welcomed. The images formed the bulk of the content of the 2nd phase of the project.